Shortly after making his Riviera CC debut at the 2016 Northern Trust Open, Rory McIlroy penned a letter to Michael Yamaki, Riviera’s longtime corporate officer. For years, fellow Irishman Padraig Harrington had been telling McIlroy that he needed to experience the course, one Harrington calls one of the two best in the United States alongside Augusta National. Yamaki said the letter arrived perfectly preserved in an oversized envelope, sandwiched between two pieces of cardboard, an indication that McIlroy thought Yamaki might want to frame the correspondence. McIlroy is the latest in a long line of great players who have fallen in love with the famed course, which two-time Masters champion Ben Crenshaw calls the greatest “made” course in the world. With golf on the rise in the early 1920s, Los Angeles Athletic Club Vice President Frank Garbutt was looking for a spot in the “country” to build a golf club that would be away from the hustle and bustle of downtown Los Angeles. After an extensive search, a piece of land was identified in a rocky, dry riverbed located in a Santa Monica canyon. According to legend, when the club’s assistant secretary brought Garbutt to a potential site located off an unpaved road now known as Sunset Boulevard, Garbutt yelled, “This is it! This is it!” Garbutt knew he had found the perfect location for what would become The Riviera CC. Negotiations and financing details took nearly three years. 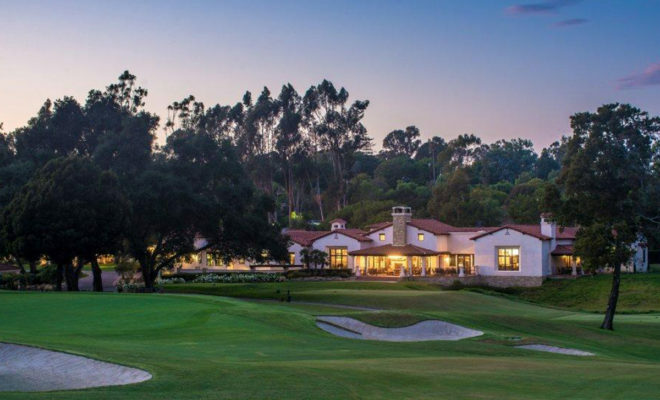 Finally, with land in hand, Garbutt asked well-known architect George Thomas, who had previously built both The Los Angeles CC and Bel-Air CC, to build Riviera. Thomas was unimpressed by the site on his initial visit, but ultimately took on the task under the condition of having a carte-blanche with the project’s budget, and of being allowed to hire William (Billy) P. Bell as construction supervisor. While there is no way to confirm MacKenzie had an impact on the design, Yamaki said in the last few years a gentleman discovered drawings of all of Riviera’s 18 holes done by MacKenzie. Garbutt wanted the course finished as soon as possible and spared no expense to accomplish that goal. He secured 10 large tractors and road scrapers to expedite the process. 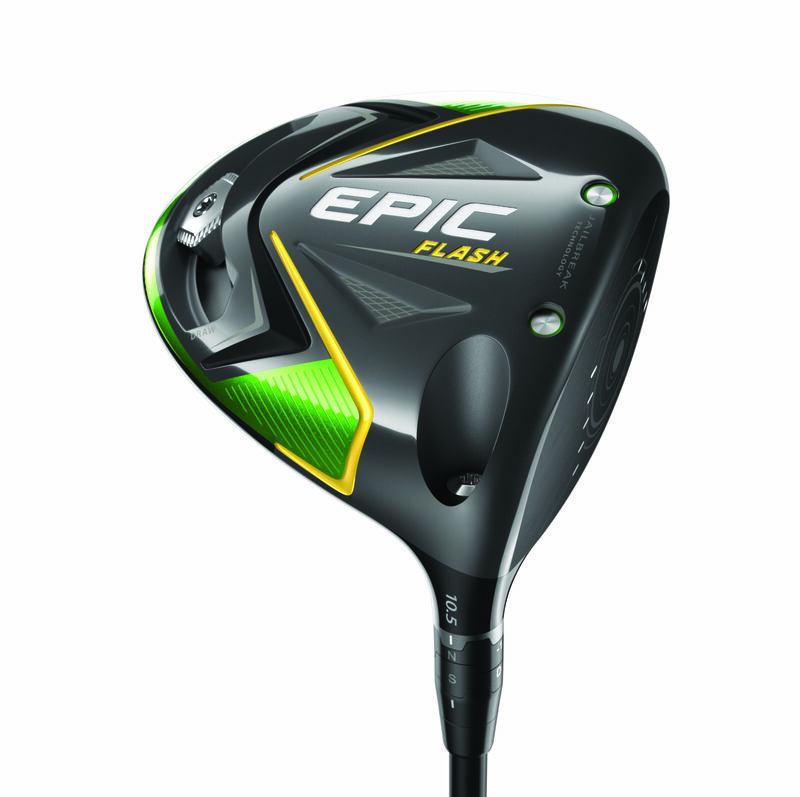 It was the first time machinery of that type was used on a golf course and ushered in a new era of course construction techniques. 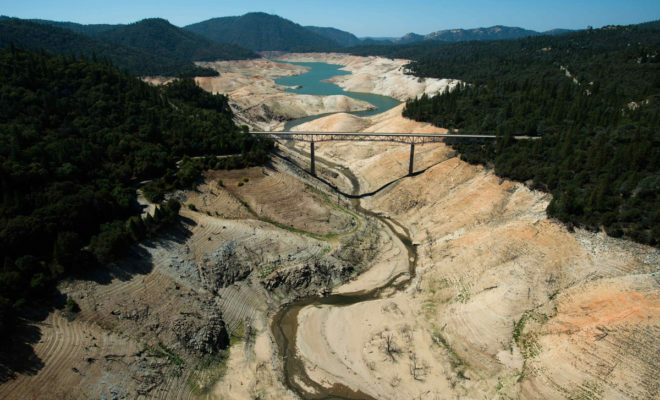 Another first was the installation of an irrigation system that included close to 100,000 feet of pipe and 860 irrigation heads, giving Riviera the first underground hoseless irrigation system. After 18-months of construction, Riviera officially opened on June 24, 1927, with Thomas himself hitting the inaugural drive from what soon become its iconic first tee. The total cost of construction was $243,827.63, making Riviera the second most expensive 18-hole layout in the world at the time. Riviera’s clubhouse officially opened in 1928 and shortly thereafter two of Hollywood’s biggest stars, Douglas Fairbanks and his wife, Mary Pickford, joined the club. That ushered in a tidal wave of interest from Hollywood movers and shakers wanting to become members. Fairbanks and Pickford did their part to draw attention to Riviera by offering purses of up to $1,000 to anyone who could break 70. And when the Junior Chamber of Commerce picked Riviera to host the 4th Annual Los Angeles Open, Fairbanks and Pickford offered a $10,000 purse for the event, hoping to draw top players from the East Coast. Walt Disney, Will Rogers, Gary Cooper and Spencer Tracy all competed in Sunday afternoon polo matches that drew thousands of spectators. With other celebrity member including W. C. Fields, Charlie Chaplin, Katherine Hepburn, Gregory Peck and Howard Hughes, Riviera had a close bond with Hollywood. 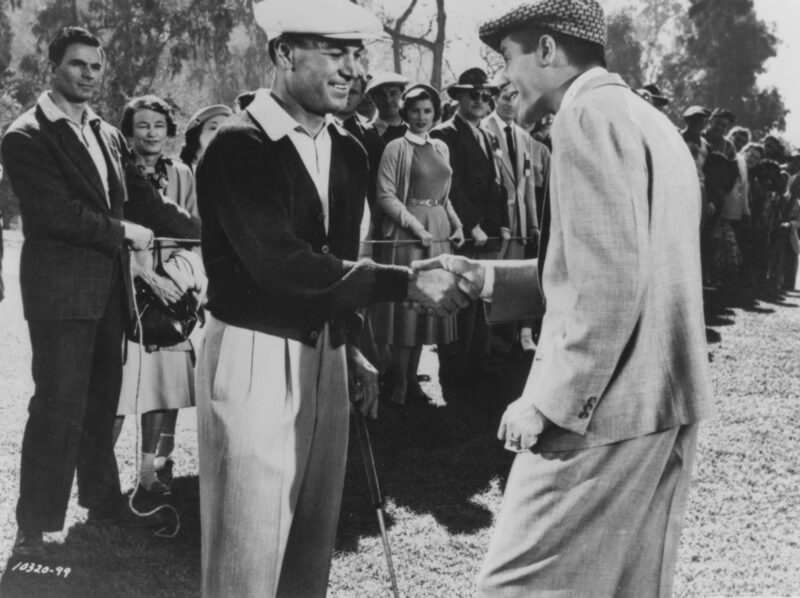 Rivera was featured prominently in several big-time movies including the 1952 movie “Pat and Mike” that starred Hepburn and Tracy in which Hepburn sinks a 15-foot putt on the 18th to win the tournament after looking over at Tracy, who smiled and winked. “These walls have seen the biggest stars from every era,” Yamaki said. 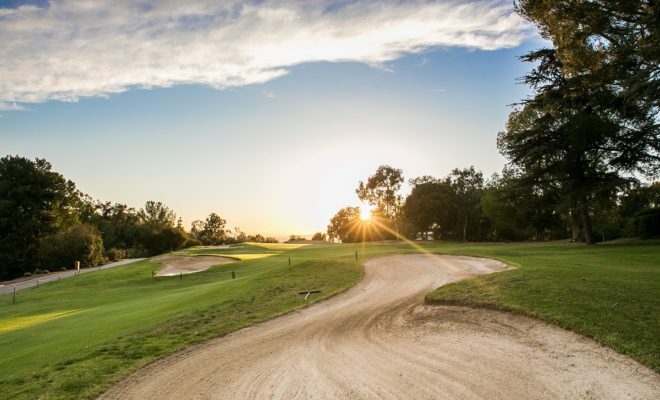 While virtually all of golf’s greatest players have tested their skills against Riviera’s famed layout, none is more associated with the club that Ben Hogan. 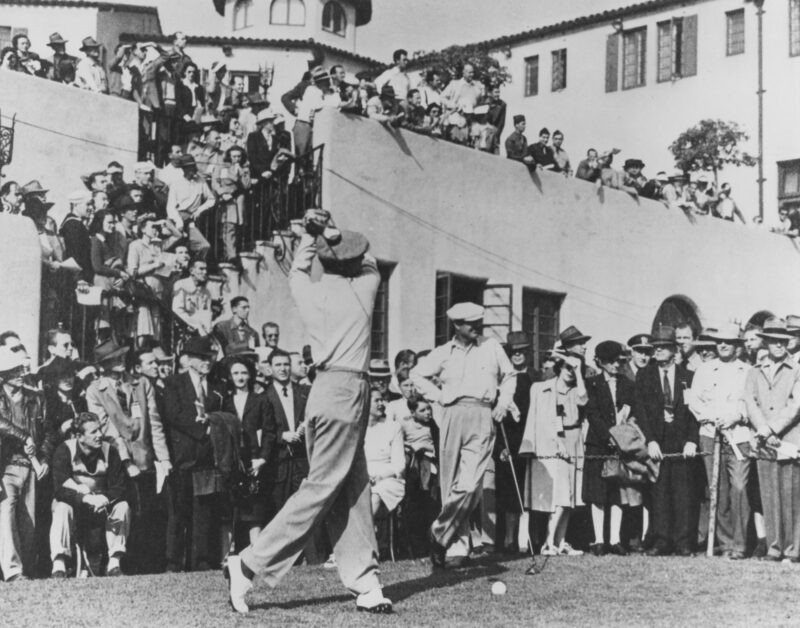 In 1947, Hogan started an 18-month run at Riviera that remains unmatched, winning three times. 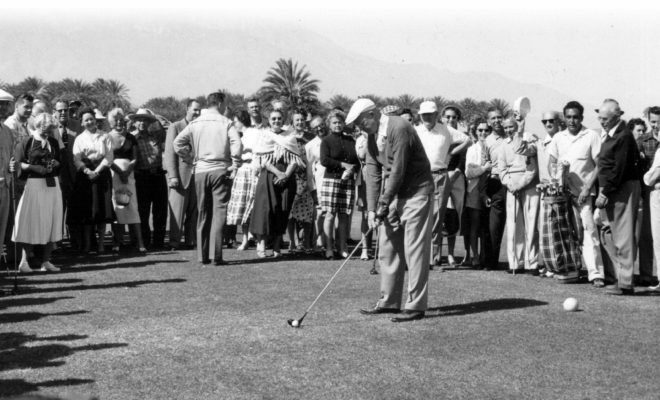 It started with Hogan winning the 1947 Los Angeles Open, shooting a record 280. A year later, he defended his title by establishing a new record score of 275. 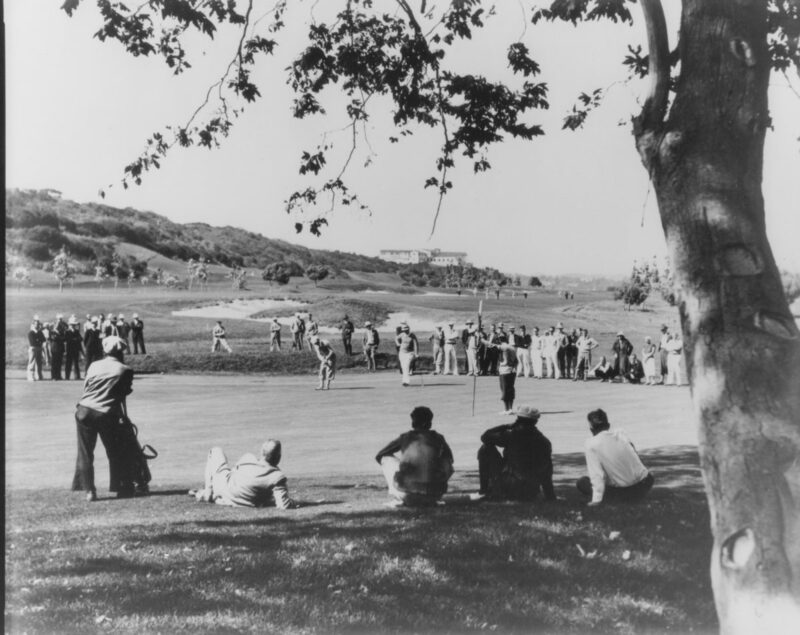 Six months later, the first U.S. Open ever contested west of the Rockies was played at Riviera, which Hogan won, setting another tournament record with a 278 total, beating Jimmy Demaret by 3 shots. The Hogan connection to Riviera took a more dramatic turn in 1950. 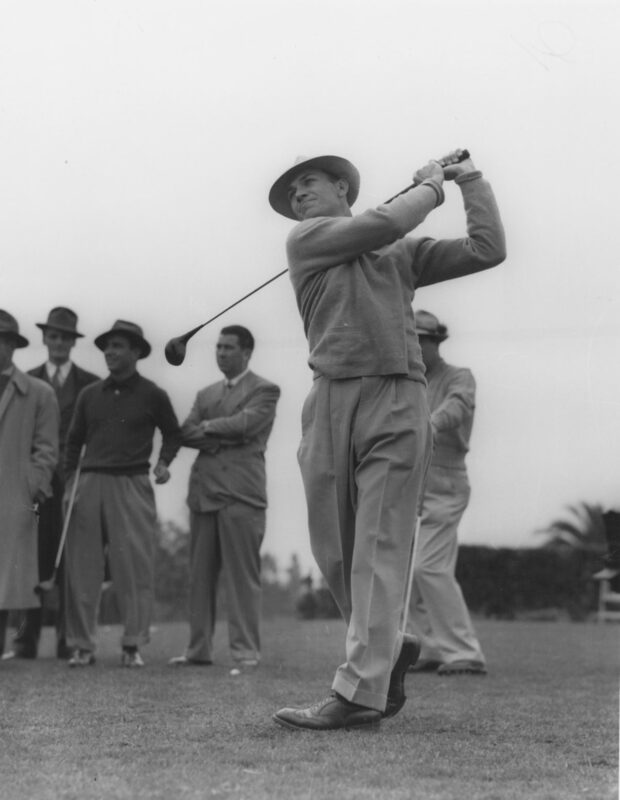 After his near fatal car wreck in 1949, Hogan opted to make his comeback at Riviera. Closing with three straight 69s, it looked like he would win at Riviera again. But Sam Snead birdied the final two holes to tie him at 280. Snead eventually won, but the drama connected Hogan and Riviera forever. “Valerie Hogan cried and touched the hand of the statue (of Hogan at Riviera) when we unveiled it,” Yamaki said. “She told me how much he loved this place. With its reputation as one of the great golf clubs in the world, it’s no surprise that Riviera’s history includes the hosting of multiple major championships, along with its long-running history as an annual stop on the PGA TOUR. Thirty-five years after hosting the 1948 U.S. Open, Riviera welcomed its second major, the 1983 PGA Championship, which was won in an exciting wire-to-wire victory by Hal Sutton, holding off a late surge by Jack Nicklaus. 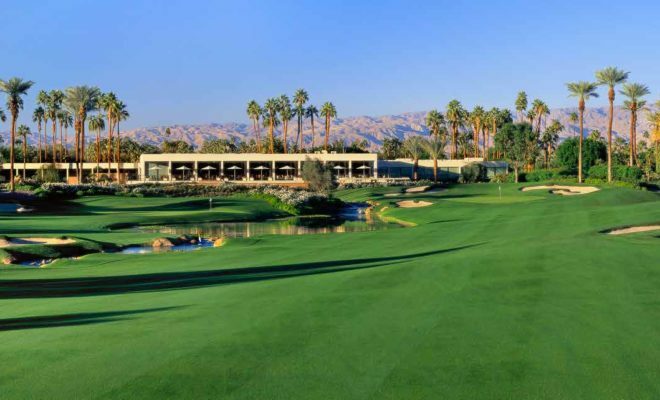 The PGA Championship returned in 1995, giving two-time Los Angeles Open winner and SCGA Hall of Famer Corey Pavin the chance to match Hogan’s record of winning three times at Riviera in 18 months. But Pavin missed the cut and ultimately Steve Elkington edged Ernie Els for the title. The last major played at Riviera was the 1998 U.S. Senior Open, an event featuring both Nicklaus and Arnold Palmer. Raymond Floyd led for three-and-a-half days before fading, as Hale Irwin rallied to win with a birdie on 18. 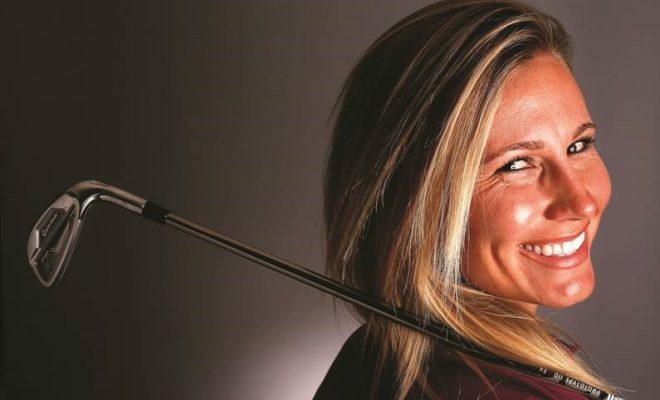 Riviera’s list of champions is a virtual who’s who of golf. Included are all-time greats Palmer, Byron Nelson and Sam Snead, along with other notables such as Pavin, Els, Johnny Miller, Tom Watson, Fred Couples, Nick Faldo, Adam Scott and Phil Mickelson, who is the last back-to-back winner. Amazingly, two of golf’s greatest players, Nicklaus and Tiger Woods, have never won at Riviera. Prior to the 1998 Senior Open, Nicklaus hurt his back but was determined to play because he knew it was his last chance to win at Riviera. 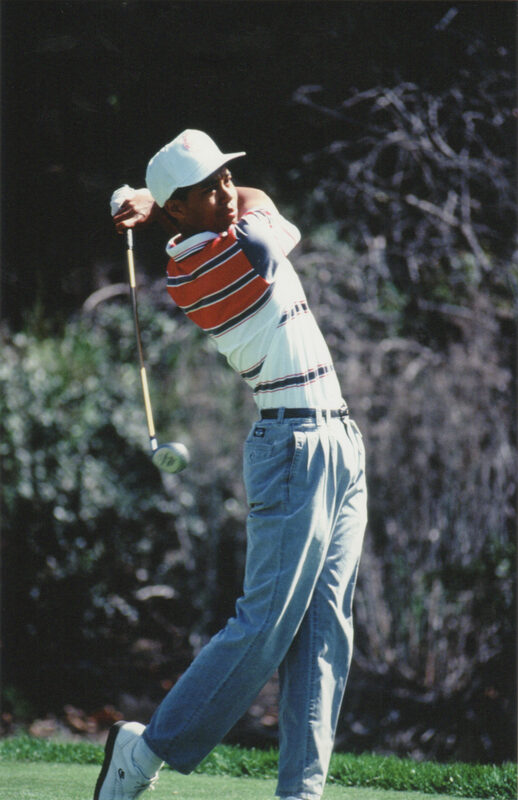 As for Woods, Riviera is where he played his first professional tournament in 1992. He has played the tournament 11 times without winning, making Riviera the only place where he’s had more than four starts and never won. He has not played the tournament since 2006, but if healthy he figures to return in 2017, since the Tiger Woods Foundation is now involved with the event. “We’re all excited that Tiger is coming back,” Yamaki said. “We’re also looking forward to hosting the 2017 U.S. Amateur, and one day we’d love to have the Ryder Cup or President’s Cup.